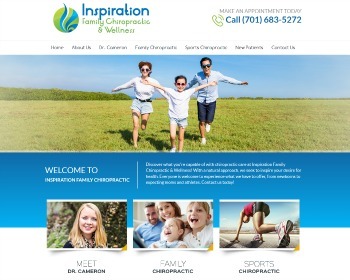 Chiropractors Dr. Jill Braaten Helmin and Dr. Carolyn Urbanski provide family wellness care for all ages. 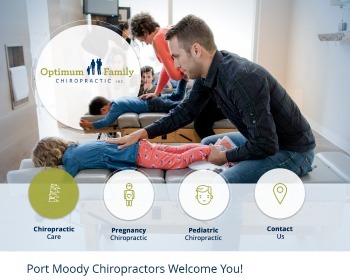 We specialize in prenatal and pediatric chiropractic care to give your little ones the healthiest start in life. Visit our website today! 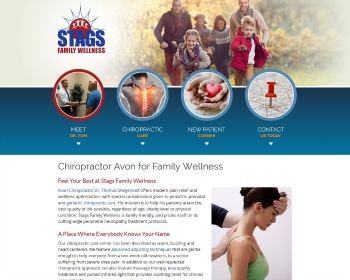 Chiropractor Dr. Thomas Steigerwalt offers family wellness care, with particular emphasis on pediatric, prenatal, geriatric and neuropathy treatment. He treats chronic pain with pulsed infrared for soothing relief. Visit our website today! Dr. Gilbert Desaulniers and his team work with a collaborative approach, putting their expertise and knowledge to your benefit. We love seeing families get on a path to greater well-being. Visit our website today! 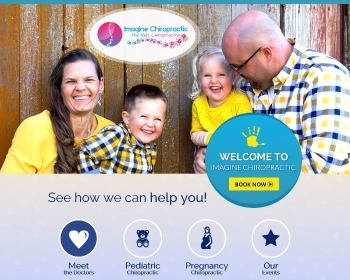 Chiropractor Dr. Cameron Schroeder is a family practitioner seeing all ages, from newborns to seniors, including expecting moms and athletes. Experience natural care in a warm, welcoming environment. Visit our website today! 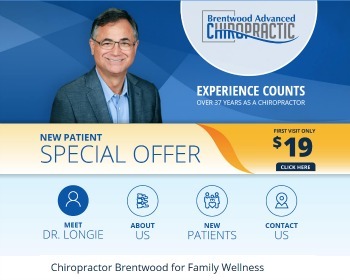 Chiropractor Dr. Rick Longie offers more than three decades of family wellness care, with a particular emphasis on headache and migraine pain. We offer on-site digital X-rays and Nervo-Scope® technology. Visit our website today!